Ryan Adams & The Cardinals and Oasis are going to be doing a short run of Canadian and American shows together. 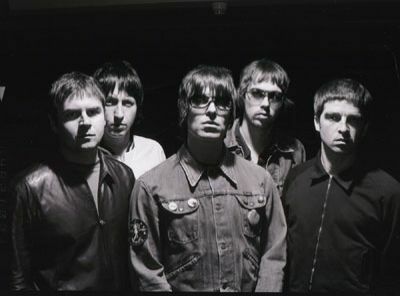 Oasisinet are happy to announce that Oasis will be performing a short run of Canadian and US shows with special guest Ryan Adams and the Cardinals prior to their headline appearance at the Virgin Festival Toronto on the 7th September. The band will play their first live show in over two years at Seattle’s WaMu Theater on the 26th August before crossing the border to play shows in Vancouver, Edmonton and Calgary. And the Ticketmaster page that broke the news. You lucky, lucky American and Canadian bastards. My jealousy knows no bounds. 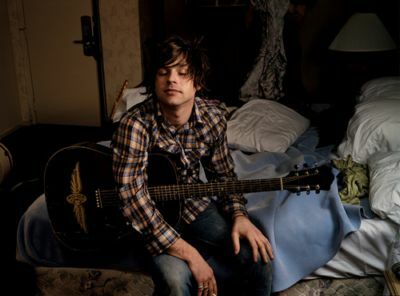 Ryan Adams starts a new blog. Chaos ensues. Previous Post Nathaniel Hoho… Under The Radar.